Dr Claudette BRUNNER is a specialist in dermatology and a former intern at Nice Hospital. She holds an Inter-university Diploma in cosmetic dermatology, dermatological laser and cosmetology as well as a University Diploma in Dermoscopy. Member of the Aesthetic and Corrective Dermatology group of the French Dermatology Society. She is actively involved in continuous medical training as well as in national and international conferences. 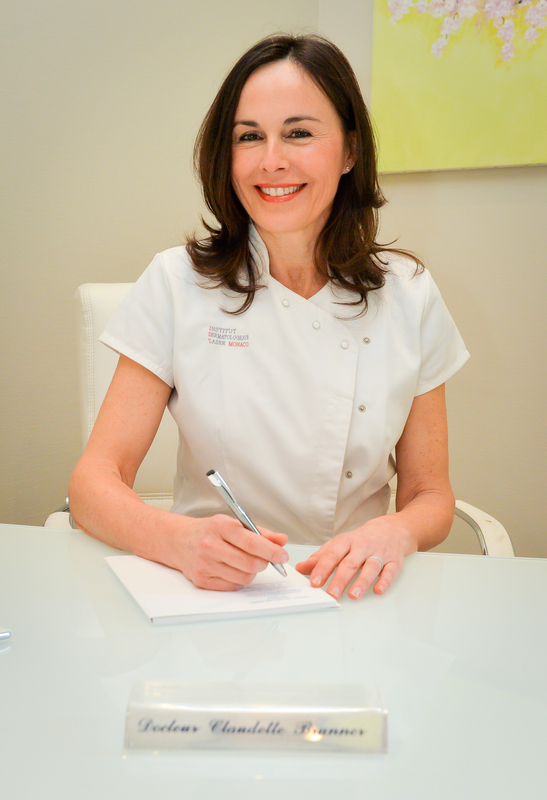 She specialises in the practise of dermatological laser, aesthetic dermatology and the treatment of skin ageing.